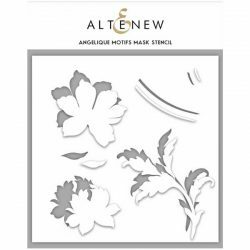 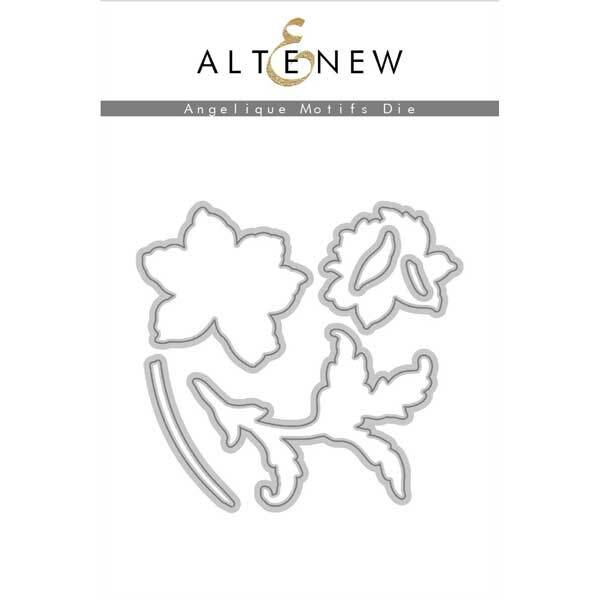 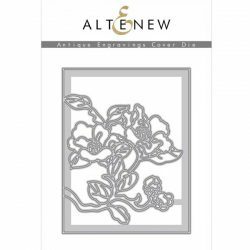 Angelique Motif die set by Altenew. 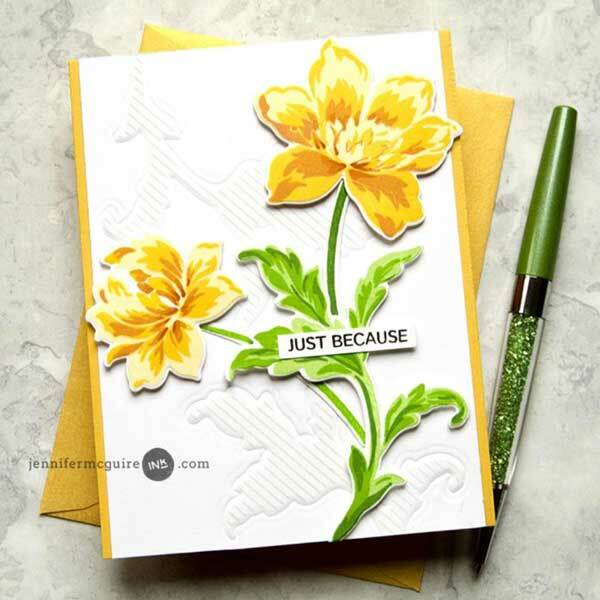 Coordinating Stamp: Angelique Motifs Stamp Set (see below). These coordinating dies are designed to work perfectly with the stamp set!